have no cracks in the top of the dash. 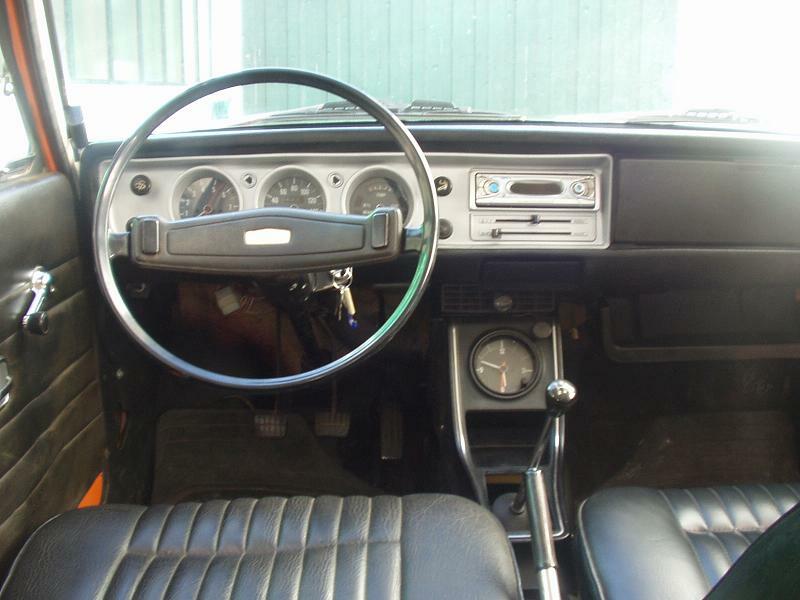 It'a very nice dash , I would like to have mine like this to but unhappily I won't. I had an arrangement to get one but the other part failed with the agreement . Looking good! This is exactly how I want mine to look.